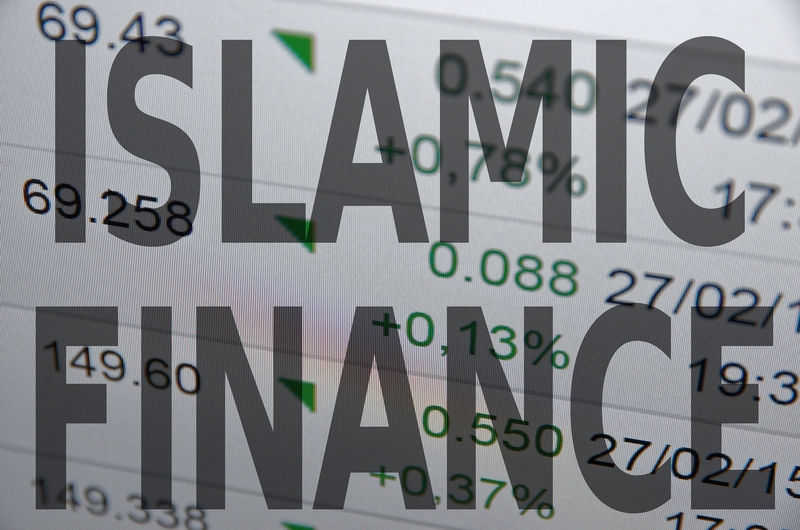 Islamic finance refers to the means by which corporations in the Muslim world, including banks, raise capital in accordance with Sharia, or Islamic law. An Islamic will is a legal document that is drafted to ensure that your assets are distributed in accordance with Islamic (Sharia) law, after your death. 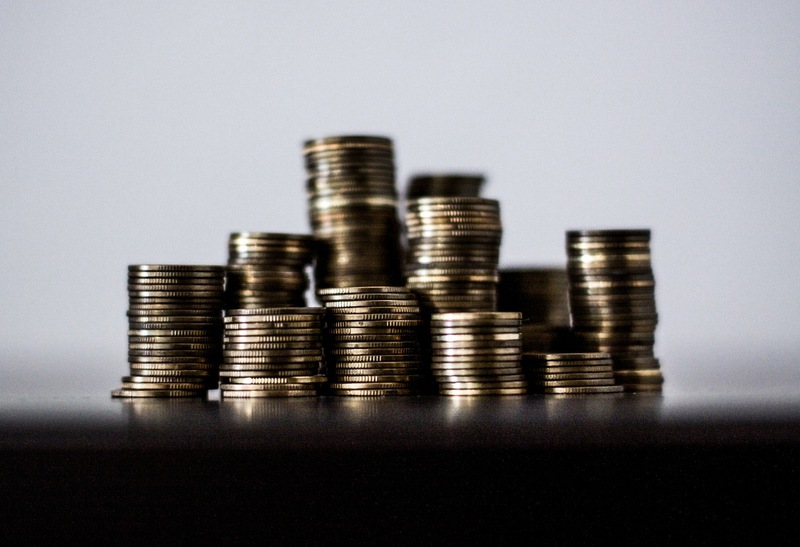 Islamic markets offer different instruments to satisfy providers and users of funds in a variety of ways: sales, trade financing, and investment. 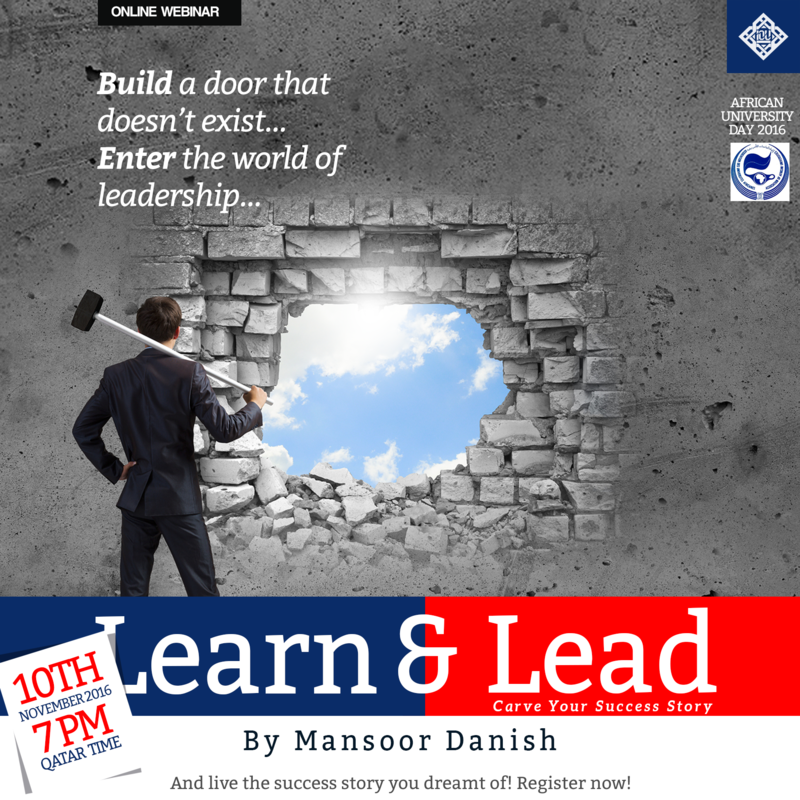 Talk To Mansoor Danish Today! 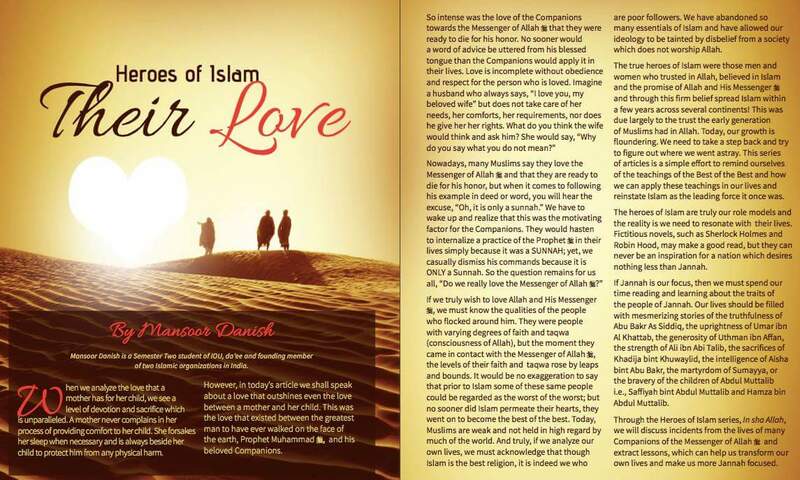 Mansoor has authored an article entitled “Heroes of Islam - Their Love,” where he discusses the importance of aligning our visions with those of the heroes of Islam - the companions of the Prophet Muhammad (peace be upon him). 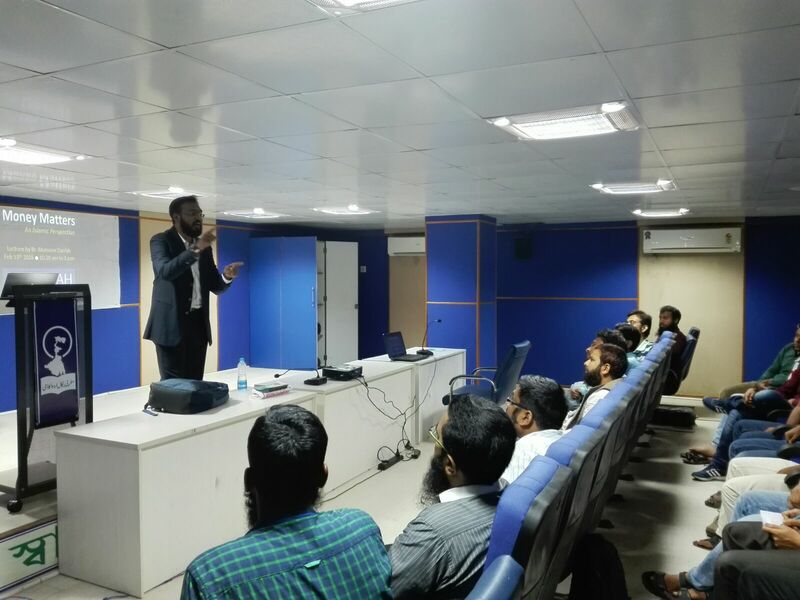 I had attended Tawheed Series workshop given by Mansoor Danish. The workshop was an eye opener and really benefitted me in all aspects. My level of motivation and sincerity towards Islam hikes up and boosts up every time whenever I attended his lecture/workshop. He is a nice orator and as an instructor he not only explains about the subject but also clear doubts at the end of the lecture. I had shared my problems with him and asked for his advice in my personal problems too. The Islamic solution which he had given really helped me. So, I really appreciate him for the work he is doing with such a good spirit. As a Commerce student, after studying Islamic Economics with Br. Mansoor Danish, I wanted to learn more about the Islamic perspective of Commerce. The IOU Diploma Riba Buster by Br. Mansoor Danish was the perfect start. Titled an Introduction to Islamic Finance, I learnt a lot more than I expected. Everything was explained clearly with interesting presentations. I was so impressed, I took a course on Islamic Management after that. Many conventional banks have opened up Islamic windows. This course helped understand which of their services are actually Islamic and which are just a back door for haraam. May Allah guide us all! 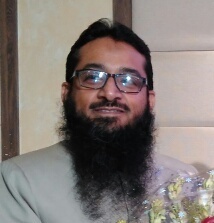 Brother Mansoor Danish has an explicit way of explaining things and his command over English language makes him stand among the finest Islamic orators. Apart from the lectures being relevant and knowledgeable,His devotion and sincerity towards his work is always reflected in his workshops. I have found Ustadh Mansoor Danish's Islamic Wealth Consultancy to be extremely useful. I have received personalised, prudent and practical advice on issues related to Zakath and Halal Investment, Alhamdulillah! This service is something I have been searching for, for a very long time. I would highly recommend his exceptionally professional services to anyone looking for advice in the above mentioned fields. Next stop for me- Sort out my Islamic Will, InSha Allah! I consider myself fortunate to have attended your workshop “Money Matters”. 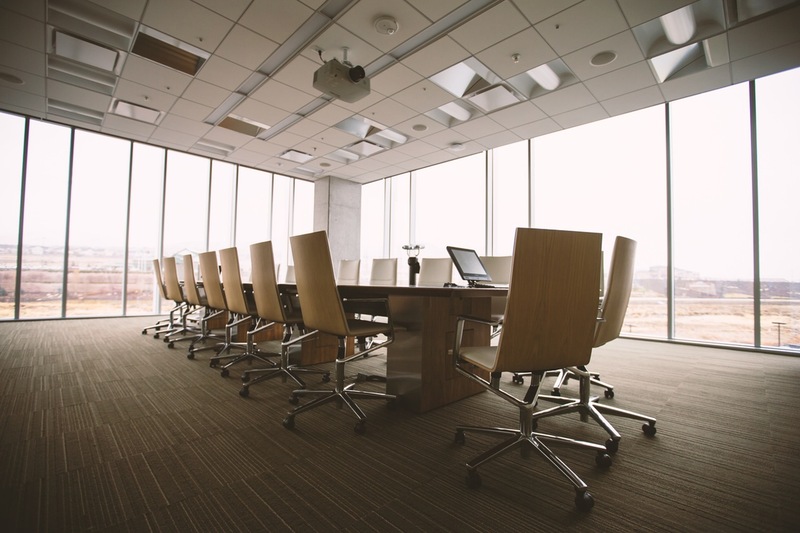 Your research on this topic backed with your banking experience brought out so many questions for us to ponder. Thereafter, your clarifications in the light of Quran and sunnah were quite convincing. Your definition of riba (interest) and the need to keep away from it, plus the introduction to Islamic banking was a good step as we are being exposed to interest in the current economic scenario. I returned from the program enriched and am sure of the rest of the audience of the workshop. Mansoor currently works as an Islamic Wealth Consultant, a lecturer and supervisor for the Islamic Economics and Finance Department for Islamic Online University and a corporate trainer in Islamic Finance. 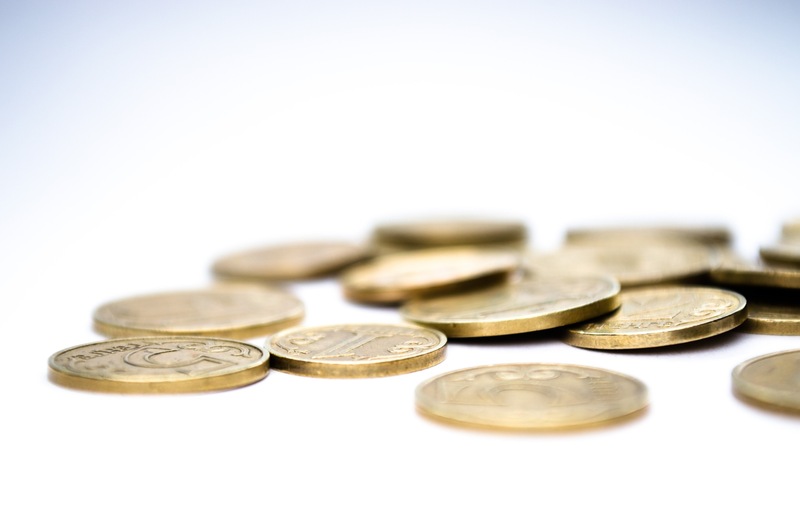 Clients benefit from his diversity as he offers the full range of Islamic Finance services worldwide. 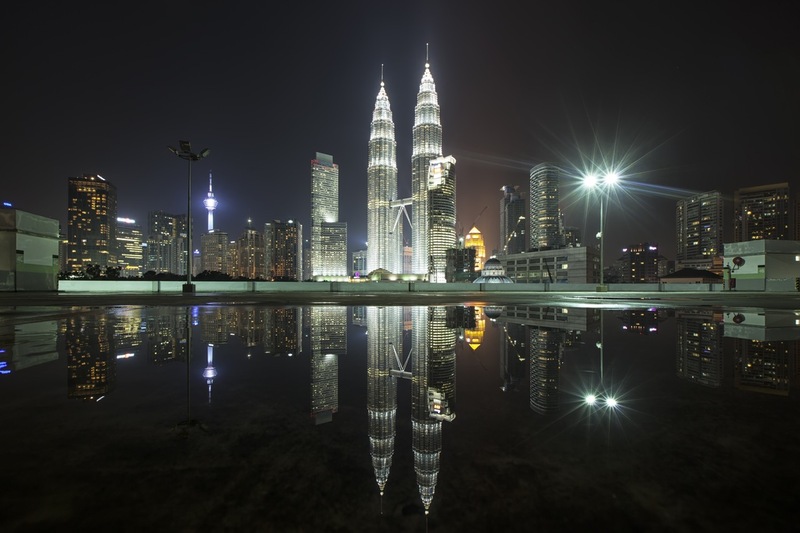 On top of that, he provides independent Islamic financial advice to both private and corporate clients across the whole of the Islamic market.